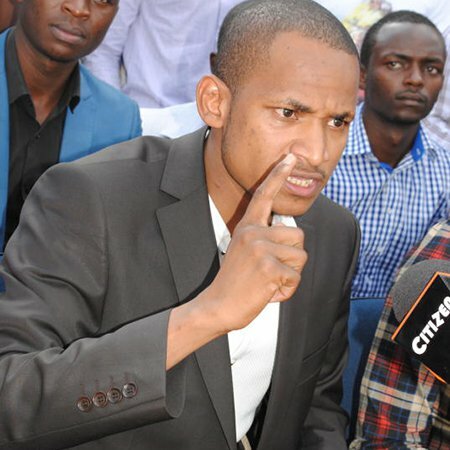 The gaudy and ostentatious two term SONU chairman Babu Owino is back with bigger than life ambitions. 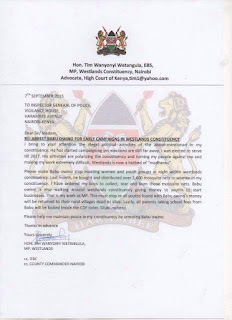 Tim Wanyonyi, the Westlands MP claims or thinks rather, that Babu Owino is conducting premature campaigns in his bid to become the next Westlands MP. The contentious and scandalous SONU chairman had previously vied for the westlands parliamentary seat to no avail. Tim Wanyonyi has written to the IG of police seeking to put to an end to his development since Babu Owino has been initiating projects in westlands despite the fact that it ain’t an electioneering period.